The gold bar glitch in Red Dead Redemption 2 is an exploit that allows players to rake in loads of illicit cash. Red Dead Redemption 2's protagonist Arthur Morgan is known as a man who takes what he wants, and as it turns out, he can even take things the game developers didn't mean to be taken. 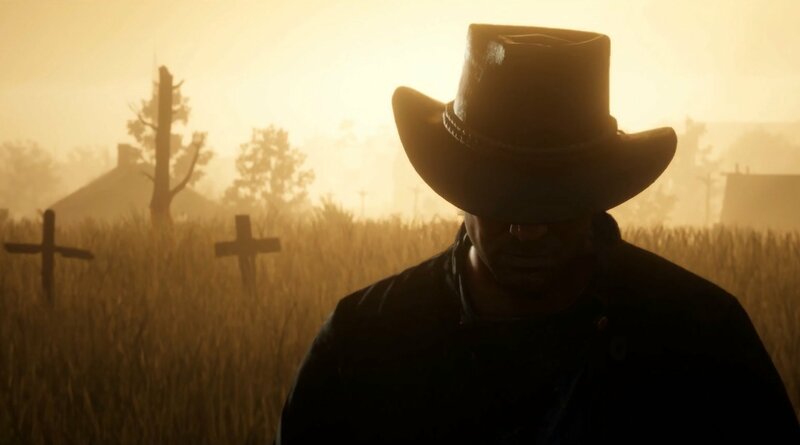 A new exploit is spreading around the internet, and it involves a glitch that basically allows the player to loot as many gold bars as they can carry, hauling away as much as $15,000 per instance. We're going to say this now: this is an exploit that allows players to progress more quickly and more easily than the RDR2 developers intended. It's sure to be fixed very quickly, so players who don't care to stick to the progression that Rockstar Games developers spent so much time creating better act fast before the exploit is removed. Bear in mind that in a worst-case scenario, use of the exploit may even compromise the player's save file. First and foremost, disable autosaves. Find the destroyed town called Limpany — it's west of the Dakota River, just a short travel north of Flatneck Station. Locate the Sheriff's office, then find the lock box hidden under the desk and open it. Do not take the gold bar. Back up a short distance from the chest — as far away as possible while the option to pick up the bar is still presented in the lower right-hand side of the screen. Make a manual save, then dive into the menu and load the manual save. Once back in the game, head back into the Sheriff's office and pick up the bar. It won't disappear, and players will be able to pick up as many as they can carry up to the inventory limit of 30 gold bars. Sell the gold bars to the Fence in Saint Denis. 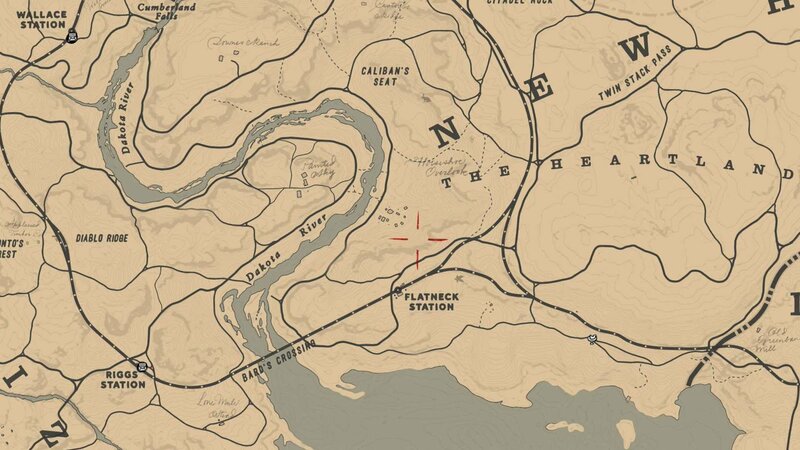 A full inventory of 30 gold bars will net the player $15,000, or $500 from each bar. If desired, return to Limpany, close the lock box, and repeat the process. Bugs and exploits like the Red Dead Redemption 2 gold bar glitch are par for the course when it comes to new game releases, but even with how busy Rockstar has been post launch, there's little chance of this exploit sticking around for very long. Make use of it if you will, and be sure to stop by Shacknews' Red Dead Redemption 2 walkthrough and guide for the rest of your Old West needs.